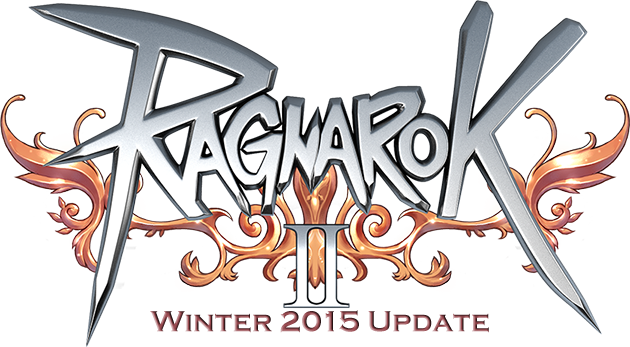 Many new features have been added with the Winter 2015 update. This guide highlights the changes and new features that have been added, and provides links to thorough guides to some of the more complicated changes. Cheny has traveled the world to bring you new and unique items and costumes. Learn more about Cheny's Secret Shop by visiting the Official Guide! Tired of the look of your gear? Do you want to relive your Academy days by dressing in your favorite starter gear? Well, you're in luck! Item appearances can now be transferred between similar items. Learn more about Item Transmogrification by visiting the Official Guide! Join a young Dr. Jacob as he learns the secrets of the Wolves Cave! Learn more about Episode 2 by visiting the Official Guide! Are you just dying to express your personal style in your costume or armor color choices? The new Multi-Dye System will do just that! New costumes and armor sets will be able to accept multiple colors of dye. Learn more about the Multi-Dye System by visiting the Official Guide! Want to sort your search by Item Name or Equipment Level? How about Current Bid or Expiration time? 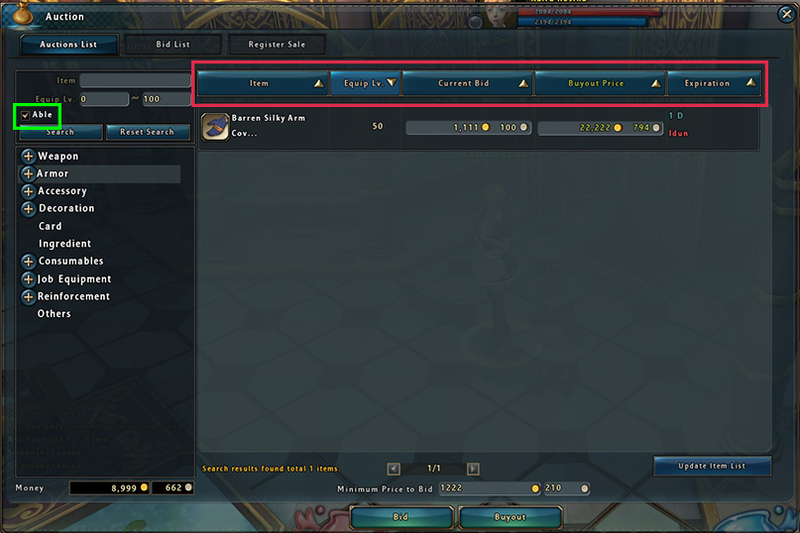 The new and improved Auction House UI will help you sort items to your hearts desire! Able: Check this box if you want to only see gear that your character can use. You don't need to know the name of the item you're searching for, just check the box and select a category (Weapon, Armor, etc.) and press "Search"! Advanced Sorting: Use the new sorting buttons to arrange search results in ascending or descending order for each of the category options provided.